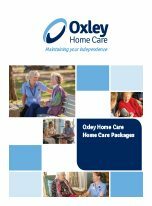 Oxley Home Care, we’re here to help. 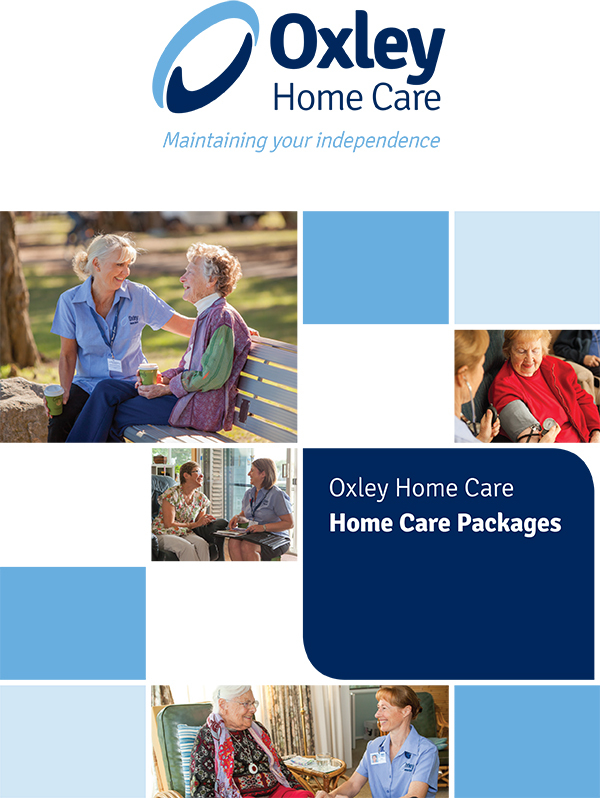 Oxley Home Care is an Approved Aged Care provider, experienced in providing Home Care Packages to assist you to live in the comfort of your own home. Low fees – as low as 23%. Value for Money. No entry, exit or re-assessment fees. Packages are tailored to meet your needs. Friendly customer service, with each client receiving their own Care Manager. 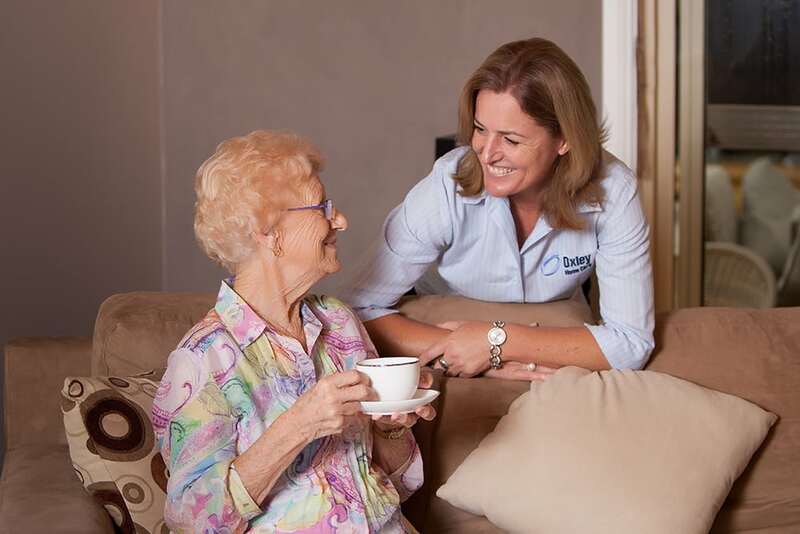 High quality care, as we employ our own care workers. Immediate start available. Providing you with help wherever you need it. Private care available to complement your package. 12 years experience – Serving Sydney since 2006. Have you received your Home Care Package? 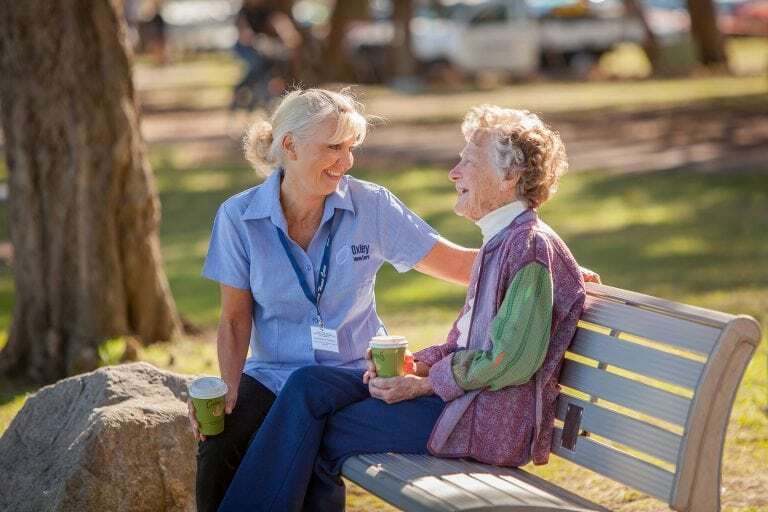 To be eligible for a subsidised Home Care Package, you must register with My Aged Care and be assessed by an Aged Care Assessment Team (ACAT). We can help you do this by phone or online. Please feel free to call us on 1800 221 039. We also offer a range of Private Care options that can be tailored to suit your needs.